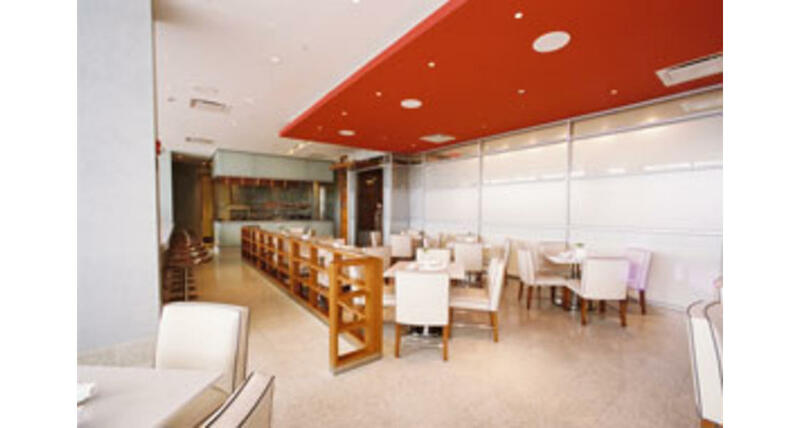 For smaller events, choose the NM Cafe with a beautiful terrace overlooking the Strip. The NM Cafe is accessible through Fashion Show Mall and the Fashion Show's outdoor plaza and offers a cool, vibrant space for group of less than 100. 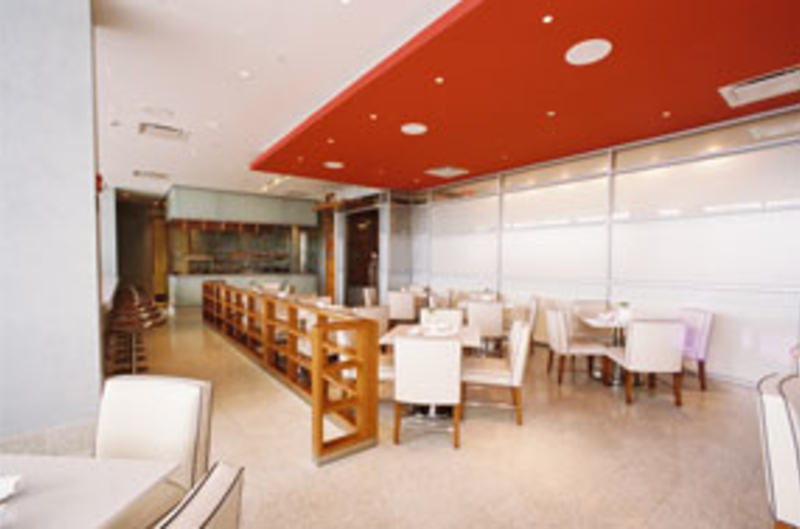 As with Mariposa the Cafe is available for breakfast, lunch, and dinner, in addition to cocktail receptions. The second-floor outdoor terrace provides great views of the Strip, a perfect setting in which to enjoy our contemporary cuisine and full cocktail service. Our chef is happy to create a personalized menu. Guests may choose to take advantage of complimentary valet parking or self-parking in our secure sublevel garage.